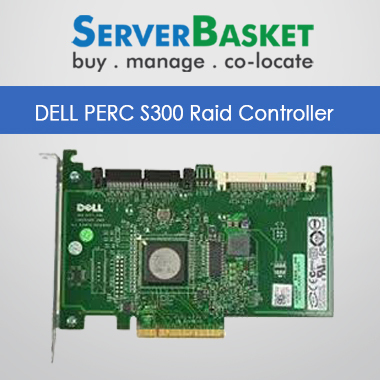 Get 20% Off On Dell PERC H730P Raid Controller With RAID levels 0,1,5,6,10,50,60 at a low price In India, With 24/7 Tech support, Low Price Guarantee, One Year Warranty. 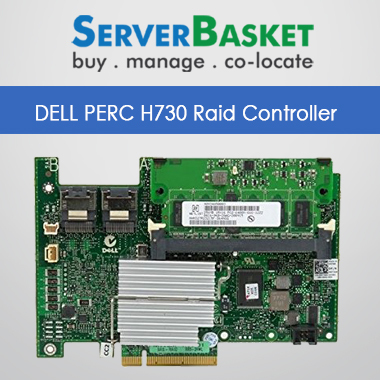 Now buy the brand new PowerEdge H730P RAID Controller(PERC) with 20% offer Price. 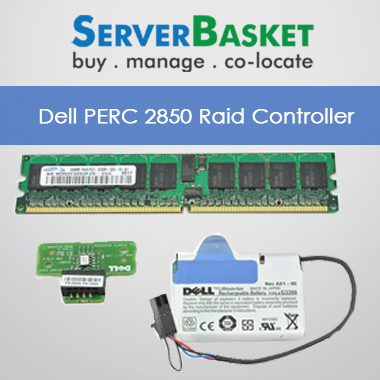 This is the best chance to buy the DELL PERC H730P Riad Card at the lowest price possible. 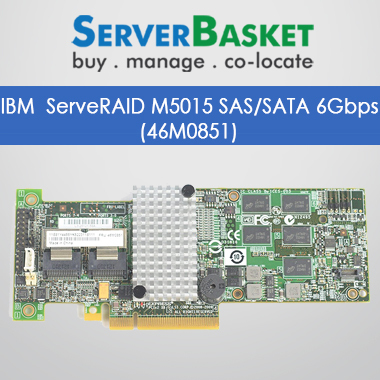 This attractive offer is available for this Dell PowerEdge H730P Adapter supports Raid levels 0,1,5,6,10,50,60. 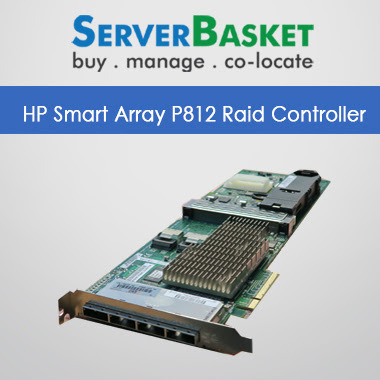 The technical specifications of the product 2 GB non-volatile cache memory, with 8 internal ports consists of 12Gb/s Eight-port PCI Express Raid card which supports 3Gb/s, 6Gb/s and 12Gb/s SAS/ SATA solid state drives as well as hard disk drives. 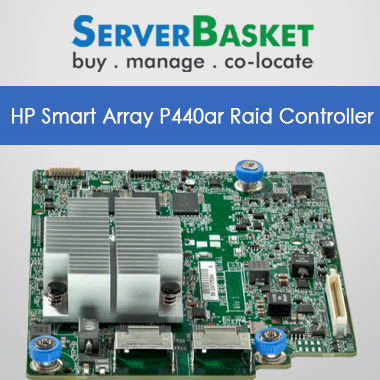 This promises unmatched performance of the Dell server with the best quality. The Dell PowerEdge H730P Adapter is suitable for all database applications and server streaming digital media with a high rate of reliability. Data is always secure with battery backup on the Dell R430, R530, R730, dell t630, dell r530, dell r630 Servers Which Supports Raid 0,1,5,6,10,50 & 60 Levels. 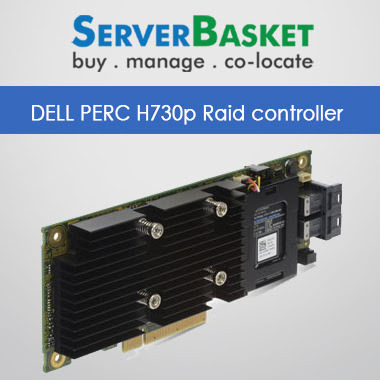 The DELL PERC H730PAdapter supports real-time monitoring of Raid and non-Raid applications. Grab this chance to buy the product with the unbelievable discount rate.Get the product online across any location in India through our free delivery service. We offer up to 1-year warranty for the controller and battery. Hurry, Purchase the product from our website before the offer expires.